It is useful for post injury/surgery patients, arthritis, stressed knee, patella alignment and treating swelling, pains. This strap provides firm support to below the knee region and reduces knee joint/muscle pains. It also helps in increasing the flow of blood, compression to the patella and protects stressed joints from further injuries. The Patella is made up of neoprene rubber material which is highly durable synthetic and water resistant. 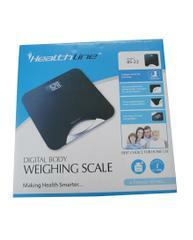 Very easy to wear and use it while participating in any sports activities or gym exercises. 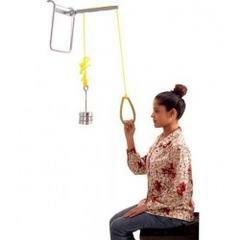 It is useful for post injury/surgery patients, arthritis, stressed knee, patella alignment and treating swelling, pains. 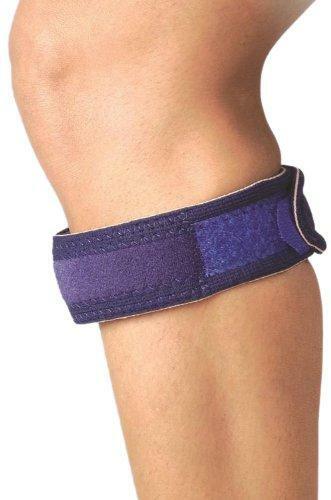 This strap provides firm support to below the knee region and reduces knee joint/muscle pains. It also increases the flow of blood, compression to the patella and protects stressed joints from further injuries. It helps in healing sports fractures and treats stiffened joints/muscles.